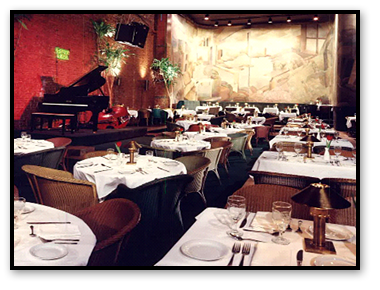 I remember it was the fall of 1980 when Tony and I opened the Greene St. Cafe ( the first of many restaurants.) It was less than a year old and already the toast of the town in SoHo. Cissy Houston, even then a renowned Gospel singer, was backed up by 3 musicians and a single back up singer. That back up singer was Whitney Houston, her 16 year old beautiful daughter – a, tall, thin, gorgeous unassuming, innocent young lady. 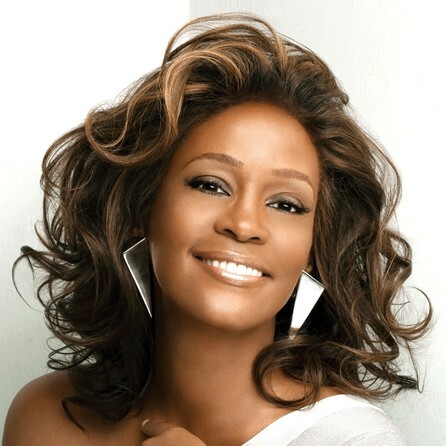 Cissy introduced her daughter Whitney, who then sang a solo accapella. After the first phrase, the room went silent, everyone knowing they were experiencing a moment of greatness. You could hear a pin drop and she was perfect. Never again have I heard such a perfect song or special moment. A star has moved to heaven. may she rest in peace. What a loss this world experienced, thank you for writing such a beautiful moment when she was still shining!